3D printing is growing up. Literally. 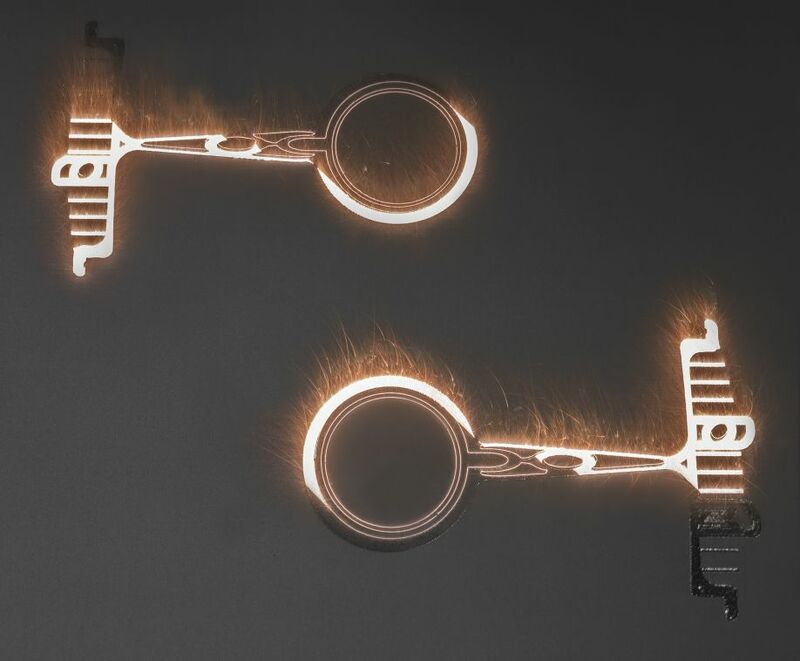 GE Additive, a new GE business dedicated to supplying 3D printers, materials and engineering consulting services, announced today it is developing the world’s largest laser-powered 3D printer that prints parts from metal powder. 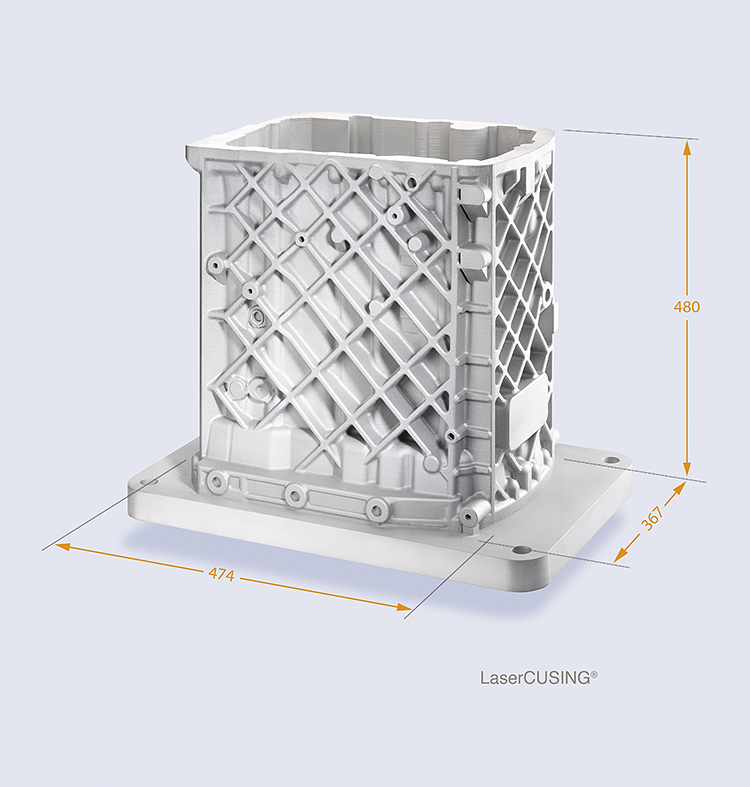 An engine block printed on a Concept Laser machine. Top and above image credit: Concept Laser. 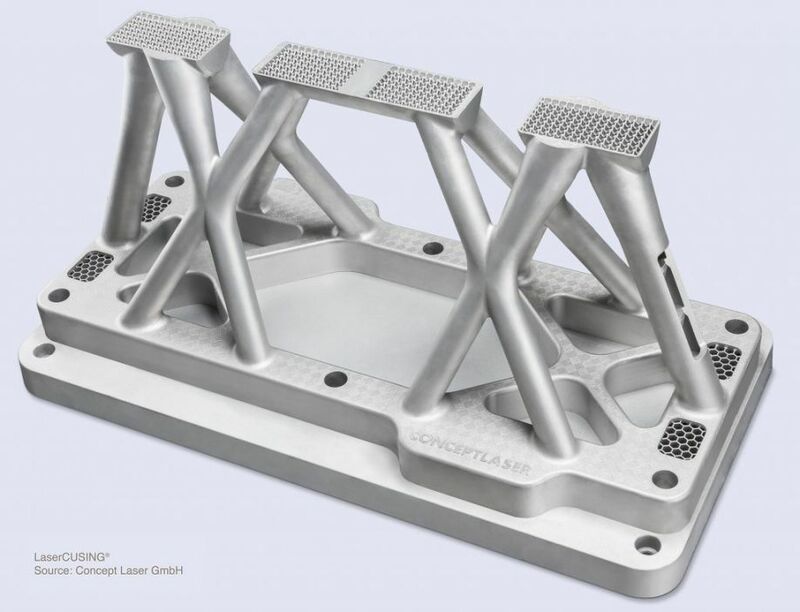 The first “demonstrator” version of the printer, called ATLAS, will 3D print objects up to 1 meter long in at least two directions from titanium, aluminum and other metals. Image credit: Concept Laser.